Those garage doors really do lean over to the left. It’s not your eyes. Or your monitor. Or my camera-holding skills. 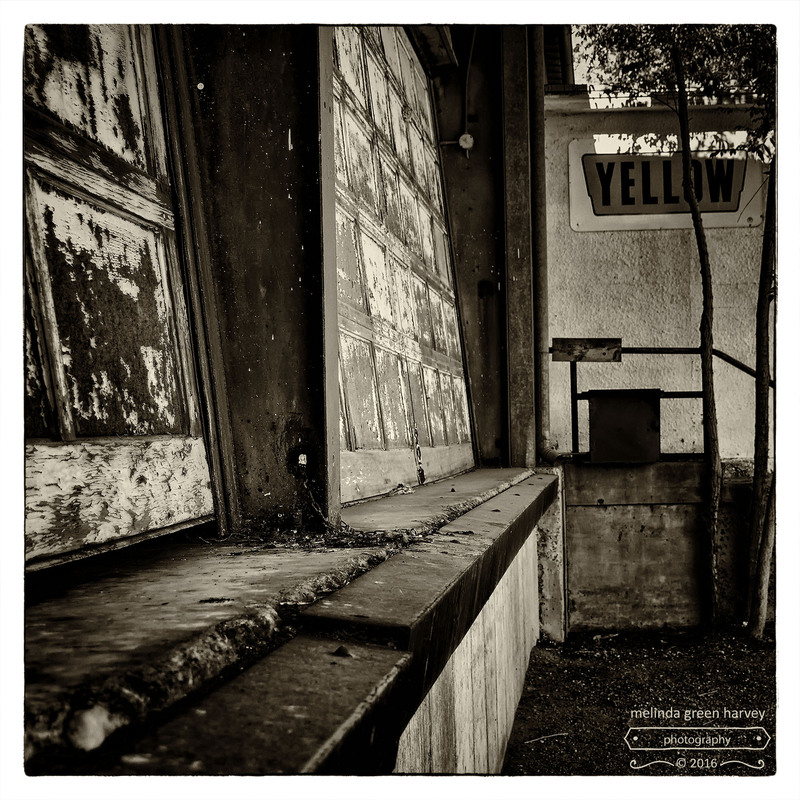 Posted on August 25, 2016, in Photography and tagged 365 photo project, black and white photography, melinda green harvey, monochrome, new mexico, NIK Silver Efex Pro 2, one day one image, photo a day, photography, postaday, roswell, roswell new mexico. Bookmark the permalink. 4 Comments. I almost always hold the camera a little lower on one side. Maybe I’m deformed? Or, asymmetrical. But as a result, I’ve gotten adept at using Lightroom and/or Photoshop to straighten things up. What a truly wonderful bit of decay!